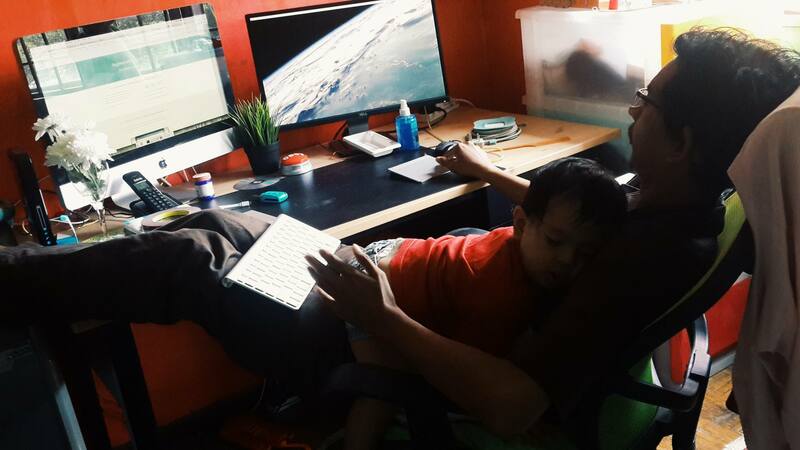 Mior Muhammad Zaki, work-from-home daddy programmer. Lead developer of Katsana.com, GPS tracking solution, Laravel contributing programmer and creator of Orchestra Platform. Mior is a friend I know from JOMWEB.my. He works from home for Katsana.com, a GPS tracking solution in Malaysia. One the side, he is one of the contributors for the Laravel PHP framework. Mior also created, open sourced and maintains Orchestra Platform, an application framework that runs on top of Laravel.